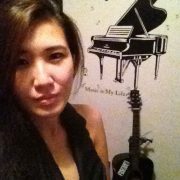 Today we would like to introduce Jolene, our Early Childhood & Piano teacher at Bloom School of Music & Arts. and experiences that I’ve gained, had inspired me in a greater level. extending it out into their lives. 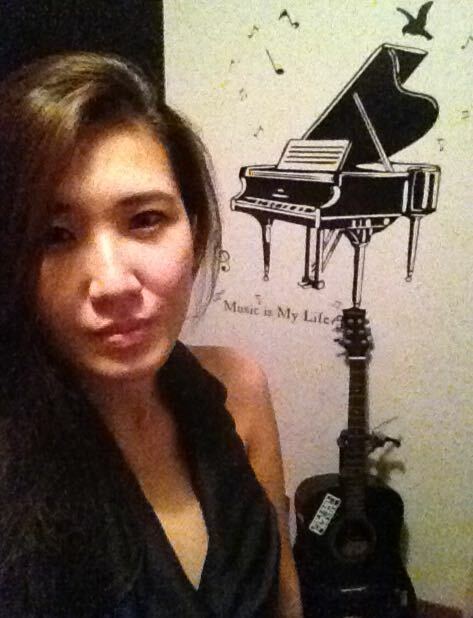 encouragement and courage, I plunged on to pursue my musical dreams. 6- Is there a piece of music which has a particular meaning? 7. What musical projects or activities are you involved in now? Currently teaching music and taking charge of all performances at my organisation. 8. Can you tell us about a particularly memorable exam experience? polytechnic years, where I’ve participated in many musical events, theatre and stage performances.